Locals searching for a job or looking for a career change can attend this workshop to spruce up their resume and interview skills. Attendees can watch Guardians of the Galaxy for free in the park. Hill residents will have a chance to clean out their wardrobe this summer. 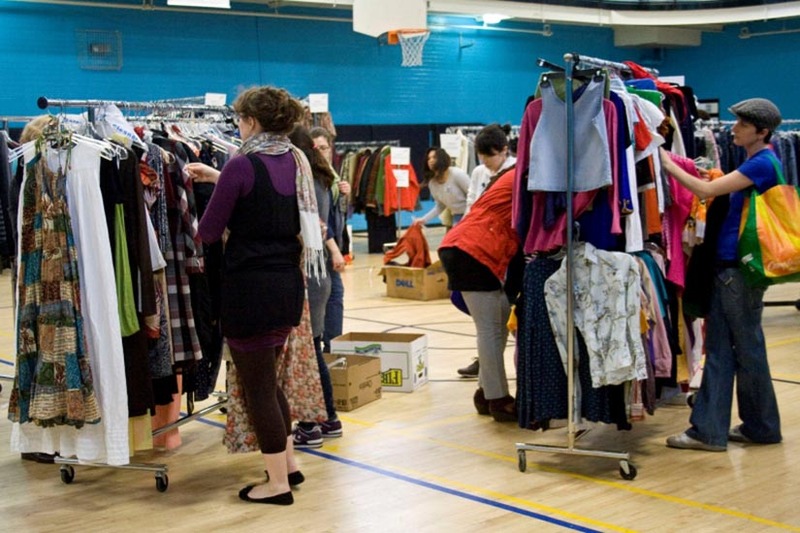 Attendees are instructed to bring 2 to 15 clothing items and swap them for different clothes. A three-day festival with jazz, wine and beer is slated to arrive inYards Park this weekend. Locals can head to the library to learn and practice the Argentine Tango. All levels are welcome during the event.